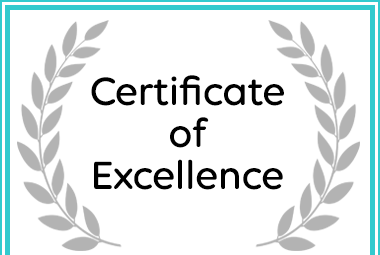 Sherwood's Country House: An Afristay Certificate of Excellence Award Winning Establishment. 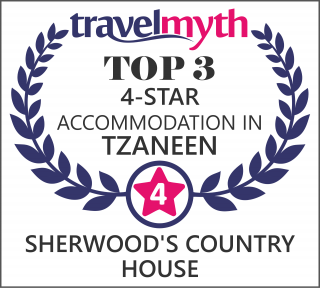 Comfort and a warm welcome await you at the Award Winning Sherwood’s Country House, a charming Victorian country house owned and run by Derek and Daniela Wasley set in the magnificent Agatha mountains and forests 13 km above Tzaneen. 7 en-suite bedrooms, a home from home ambience, peace and privacy is assured. All rooms opening onto the gardens and the two classic rooms have small sitting areas, cosy log fires and private verandahs. Candlelit dinners and beds, specially warmed for a good nights sleep, with this personalised attention, an unforgettable stay is guaranteed. 13km above Tzaneen scenic views of the Wolkberg mountains (Northern Drakensburg mountains) surroundings: eucalyptus and pine forestry, avocado, macadamian and indigenous plantations. 7 comfortable en-suite bedrooms of which 2 are classic bedrooms, 3 standard rooms and 2 deluxe rooms, the private rooms lead out into peaceful gardens. Take tea in the gazebo fresh farm products, facilities: scenic views, day tours around the area, swimming pool, mountain bikes, walks in the forestry, limited smoking. Charming small Victorian country house owned and run by Derek and Daniela Wasley with 7 en-suite bedrooms, privacy and peace are assured. All rooms open onto the gardens and two bedrooms have a sitting area, cosy fireplace and private verandah. Take tea in the gazebo, walk through the forests or relax in the gardens bird watching, sip a drink in the bar before enjoying good home cooking using farm fresh produce. Enjoy country walks and mountain biking, swimming pool. The Kruger National Park is one hours drive away.